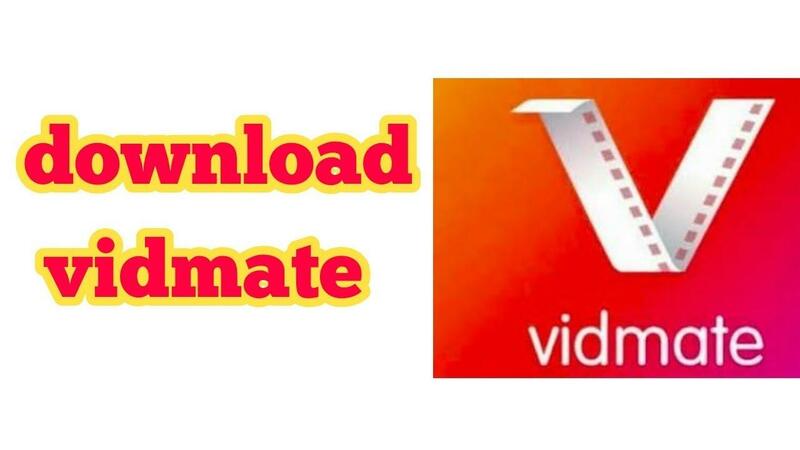 The very Famous video downloading application VidMate received another update today on 31 January. From the last 10 days, this app is receiving lots of updates regularly. The developers of VidMate are updating the app regularly to provide a clean, smooth user experience. 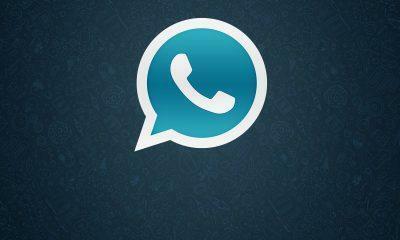 Since many users are complaining that this app is not safe to use, and many more complains. But, we honestly feel VidMate is safe to browse application, and the number of total download of VidMate is over 500 million downloads shows the same. The developers Nemo Studio is working hard to provide a clean application without bugs and security concerns. The updated VidMate APK Version 3.6507 is not coming with any major changes, but it does fixing lots of bugs present in the app. Since VidMate allows you to download videos from Facebook, YouTube, Twitter, and other famous videos streaming websites, which is a copyright infringement and Google can’t allow this app in Google Play Store. So, as a result, you can’t find VidMate in Google Play Store, and it’s recommended to check the installation procedure given below. First of all, you need to download the latest version of VidMate APK. 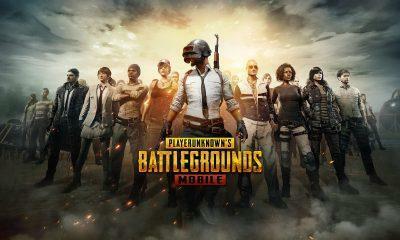 Click here to visit the Vidmate APK download page. This page will take you to the APK Mirror website, one of the most famous Android APK downloading website. Now look for the Vidmate latest version. Currently, the latest VidMate version is 3.6507. So, simply download the given app version. As soon the Vidmate Downloading will start you can find the Vidmate APK file in your download folder. First of all, navigate the downloaded APK. Tap on the APK file to start your installation. Now, if you haven’t allowed the Unknown Source option to install a third-party application, you will see an error. To fix this, navigate to your device setting> system private> and enable the unknown source option. Now the Installation will complete automatically. We are updating this article with every new Vidmate update, bookmark this and regularly visit to get the latest update as soon as possible.